We provide a full service package for all of your printing needs. Our knowledgeable and experienced team will provide the guidance you need to effectively communicate your message. Spirit incorporates the latest Computer-to-Plate (CTP) technology. 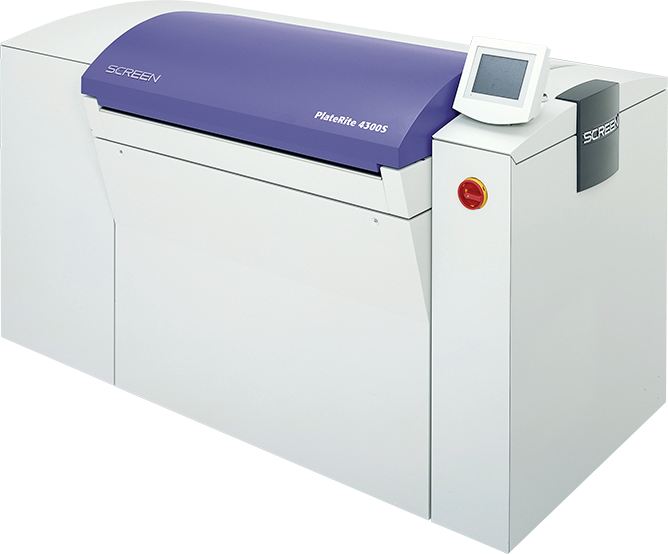 In CTP, transfer of film image to the printing plate is removed from the printing process, eliminating the need for film and related developer chemicals, increasing sharpness and detail. Plates are produced in less time, are more consistent, and at a lower cost. If you have any Questions We will help you right here.